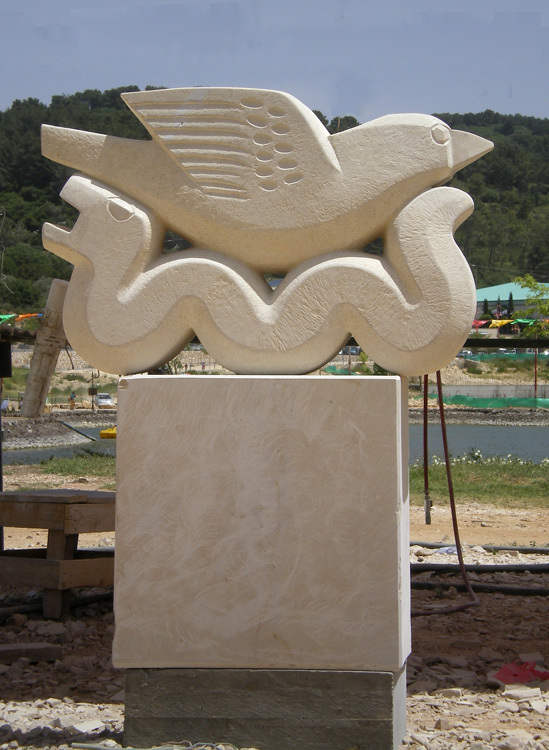 Every year Pesach time Ma’alot hosts the renowned Stone in the Galilee Symposium at the Lake Monfort. 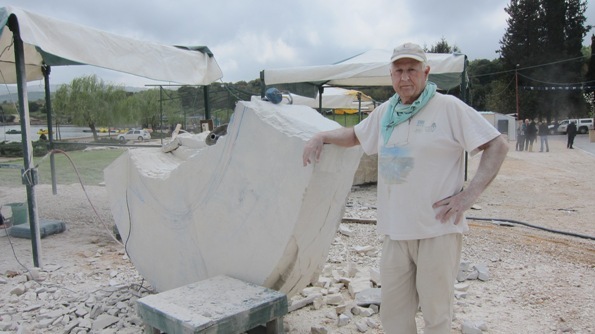 An event capturing the attention of sculptors the world over, the Stone in the Galilee Symposium has been an active part in the Israeli activities calender since 1992. Not only do sculptors vie for the first place award, they also compete to have their work of art placed in the most prestigious parts of the city. After the event the sculptures are placed throughout Ma’alot, along the boulevards and walking paths as well as adorning the numerous kikars (traffic circles) and fountains. This past event, Pesach of 2011, is the feature of this post. 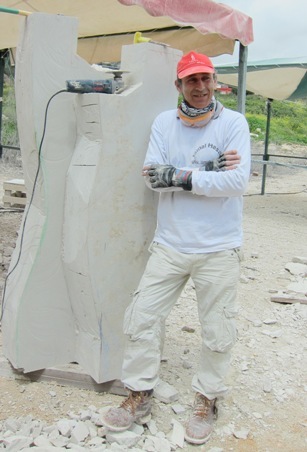 For a few weeks the ten or so selected contestants hammer, saw, chisel and sand the huge blocks of stone given to them at the start of the contest. 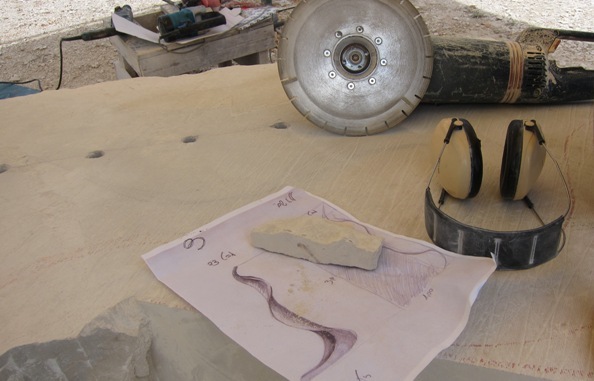 Every year there is a different theme and the artists shape the stone to something that they see fit with the theme of the year. Often the artist will employ other materials to add to the sculture such as rusted metal, tile bits and other stone in order to create their masterpiece. Many of the artists come from overseas and stay nearby in order to participate in the event that ends with public viewings and the votes from the artistic judging commitee responsible for the awards and placements throughout the city. During the few days of Chol HaMoed the sculptors are nearly finished with their work and the myriads of tourists, locals, friends and family members come to inspect and admire the works in progress. Additionally, surrounding the lake there are kiosks and activity booths for the visitors to engage themselves in as well as boating on the lake. 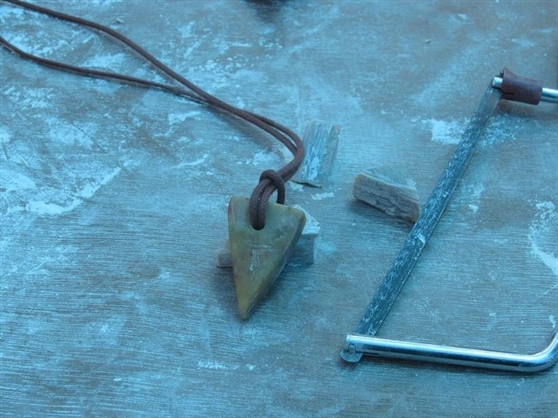 In a similar theme to the professional sculpting, several soapstone and pumice carving stations where children (and adults) can make their own necklaces or mini-sculptures to bring home. Every contestant hopes to have the sculpture that is to be placed opposite the City Hall in the center of a large fountain. This past year a trio of dolphins were erected in the fountain, a truly fit piece with the jets of water shooting up into the mountain air and splashing back down among the dolphins. 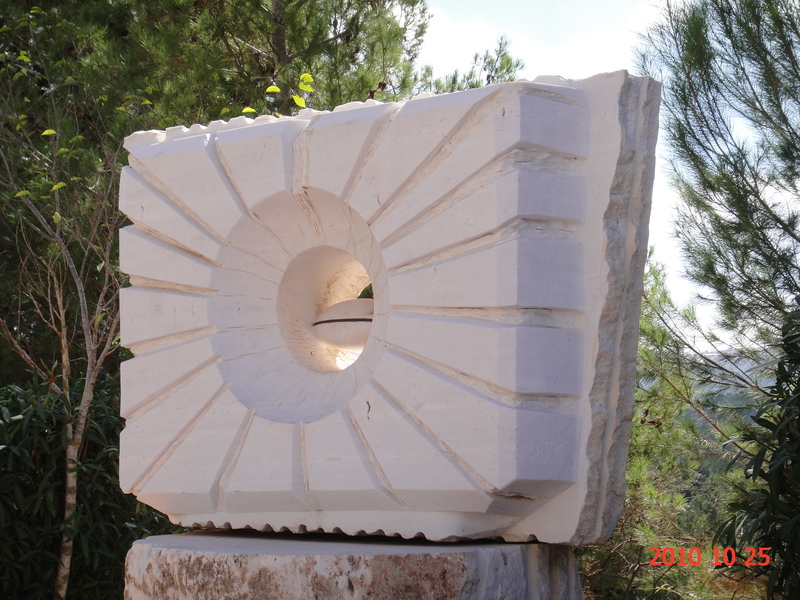 Here is another sculpture that currently resides along one of the main roads in Ma’alot.